“Education Abroad” for International Student Advisors: What is the impact on their professional development? It is generally agreed that participating in study abroad programs, even short term, has positive impacts on students. But what would be the impact of an “education abroad” opportunity for staff members in international education? Reported in this paper is a 3-month long professional development program in a Canadian university for 52 international student advisors from 51 different Chinese institutions. Based on data from a survey and their comparative research reports, the study aims to glean the impacts of such an education abroad opportunity for international education professionals after their exposure to a different national context and different practices in international education. 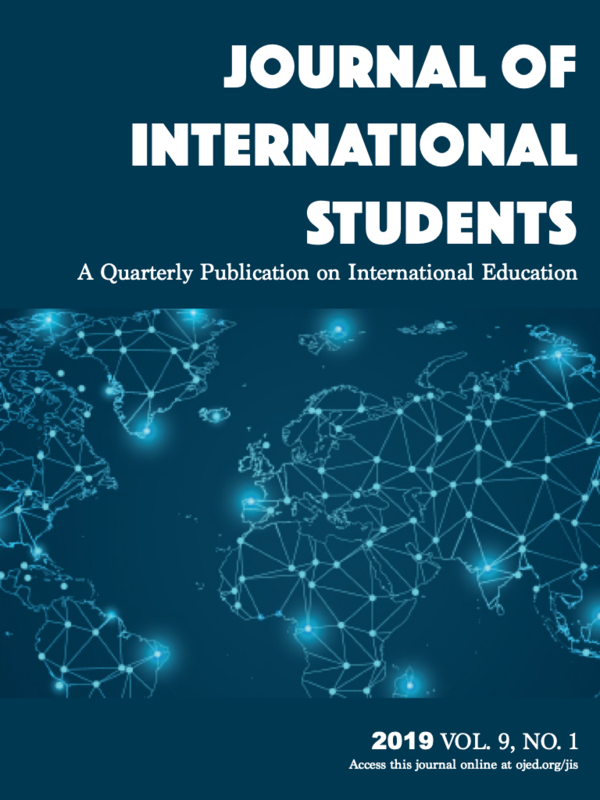 Findings of this study show that international comparison can serve as an effective approach to the professional development of international education professionals which enhances their historical, contextual and cultural understanding of their own work. Chan, A. (1985). Children of Mao: Personality development and political activism in the Red Guard generation. Seattle: University of Washington Press. Connelly, F. M., & Clandinin, D. J. (1988). Teachers as curriculum planners: Narratives of experience. New York: Teachers College Press. Jones, G. A. (2014). An introduction to higher education in Canada. In K. M. Joshi & S. Paivandi (Eds. ), Higher education across nations (vol. 1, pp. 1–38). Delhi: B. R. Publishing. Liu, W. (2016). The international mobility of Chinese students: A cultural perspective. Canadian Journal of Higher Education, 46(4), 41–59. Nóvoa, A., & Yaruv-Mashal, T. (2003). Comparative research in education: A mode of governance or a historical journey? Comparative Education, 39(4), 423–438. Organisation for Economic Cooperation and Development. (2012). OECD economic surveys: Canada 2012. Paris: Author. Whitehead, J., & McNiff, J. (2006). Action research living theory. = Thousand Oaks, CA: Sage. Yi, S. (2012). Southwest United University in war and revolution [Chinese]. Beijing: Jiuzhou Press.